Objective: Verify that a specific HPD is completed in conformance with the established industry standard. Intentional Ingredient Disclosure: "Each discrete chemical, polymer, metal, bio-based material, or other substance added to the product by the manufacturer or suppliers that exists in the product as delivered for final use requires its own line entry and must account for 99% of the total product. "* For HPDs that have been developed with the intent of the Full Disclosure of Intentional Ingredients option per the HPD standard, GreenCircle will observe and verify that specific information is included for each intentionally added ingredient in the product. Hazards Disclosure: "The HPD Standard identifies a minimum set of authoritative chemical hazard lists against which ingredients are required to be screened for health and environmental hazards. "* For HPDs that have been developed with the intent of Full Disclosure of Known Hazards option, GreenCircle will observe and validate that your HPD meets all necessary requirements and depicted residual levels as stated in the HPD Standard v2.1. 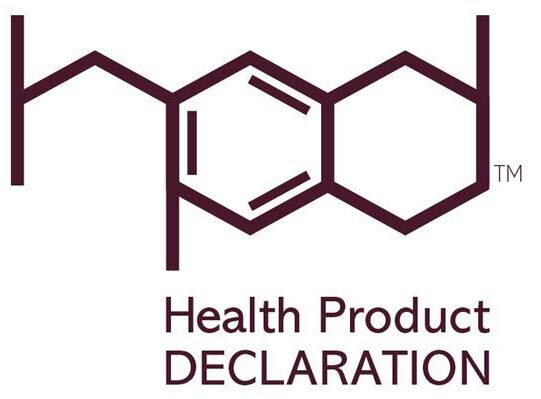 Reference Documents: Health Product Declaration Standard v2.1. Note: Full Disclosure of Known Hazards is the recommended level to complete and verify an HPD. Residual disclosure levels of 100 or 1,000 ppm (parts per million) are also recommended if the manufacturer's goal is to contribute to LEED v4 credit options. GreenCircle understands hesitancy in the supply chain, and by manufacturers alike, to disclose proprietary information; however, GreenCircle will work within your restraints and directly with your supply chain to ensure accuracy of claims while respecting intellectual property concerns.